When it comes to Game of Thrones season ending, spoilers are as rare as snow in the desert. Lots of people love to know before they watch. But GOT has mastered the art of avoiding that. After all, It is by far the most exciting and entertaining television show in the world today. So it's no surprise that fans get so eager to acquire insight to what happens next—before it actually happens on screen. Other great and rested shows such as the Sopranos, Six feet under, Seinfeld and Breaking bad, all had powerful endings, but somehow, the eager audiences were still able to figure out their endings before hand. This is something producer at HBO are trying to avoid With Thrones. 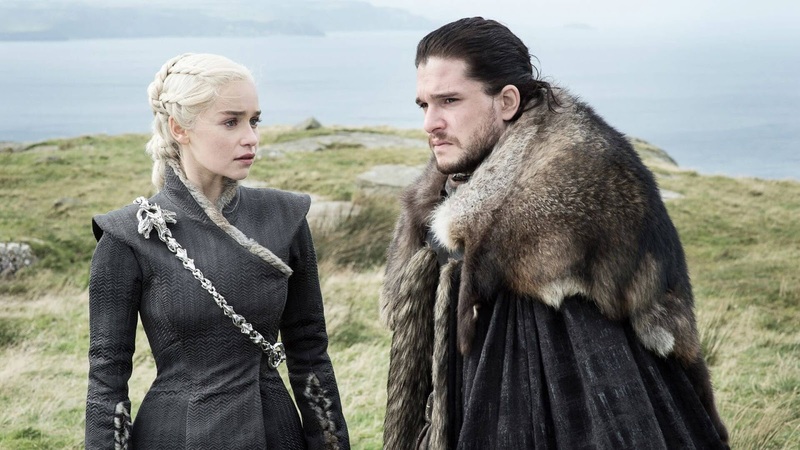 In a recent talk at his alma mater, HBO programming president Casey Bloys confirmed the show is taking measures avoid revealing its ending. "I know in 'Game of Thrones,' the ending, they're going to shoot multiple versions so that nobody really know what happens,"
"You have to do that on a long show. Because when you're shooting something, people know," he added. "They're going to shoot multiple versions so that there's no real definitive answer until the end." 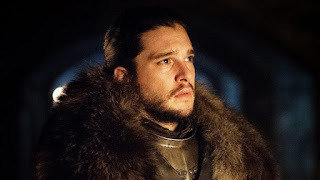 The network has already announced last year that the hit TV series Thrones would end in Season 8. Yes Sad, but true. Even some good things can't last forever. 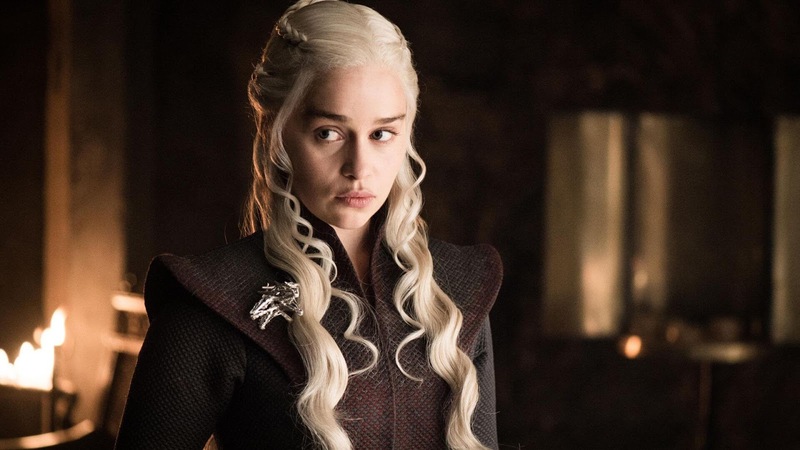 The recently concluded Season 7, which had only seven episodes, left viewers in a kind of delightful mess. Season 8 is now so eagerly anticipated, fans are beginning to spin all sorts of spoilers on their own. Of course Shooting more than one ending is typical in the industry, especially on very popular shows. It's a smart way to maintain the mystery. The fact that everybody have their own opinion of how a show should end, makes it really difficult to deliver an audience-pleasing ending. 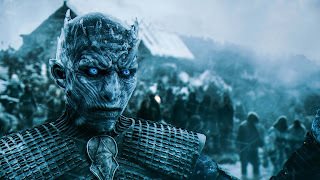 Just as Bloys acknowledged: "Finales are tough,"
A premiere date for Game of Thrones Season 8 has not yet been set. It could air as early as 2018 or as late as 2019. Writing of the episodes are currently ongoing, and soon after, the production schedule will be released. So Thrones fans have to hang on to their seats and dragon glass for this one.